Diamond D Ft Daddy I.U – ‘The Game’, Enjoy. Without a shadow of a doubt working with Jazzy Jay has opened some doors for me, especially when it comes to the crew DITC. Over the last 5 years I had built a friendship and relationship with one of my all time idols Diamond D.
Going back to the release of his first solo album. Like many people I was totally blown away from the amazing music and his rhymes. It was an album that fully embodied and represented this Music we call Hip Hop, not only did it capture its time but it gone on to stand the test of time to be known as one of the greatest Hip Hop albums of all time. It became the benchmark for all aspiring producers to one-day reach. I was one of those aspiring digging in the crates every week producers. I was in a crew made up of me and Mike Richards called ‘the Butcher Shop’. Birmingham City Legend DJ Sparra, former DMC champion, was mentoring me. He was part of a crew called Rerun. Their lead MC was known as Juice, Juice Aleem as most people know him. Leaving Sparra’s home we was discussing Diamond D, 1992 Album ‘ Stunts Blunts and Hip Hop’. This is where I want to be I said, unless I’m this good I cannot put a record out. Fast forwarding some 18 years later. In which over that time I become more known for film making and documenting this culture. I got to meet Diamond in London. Although our meeting was brief, Diamond become familiar with my work and what I represented. This lead to me shooting a few things with him that maybe in the near future we will put out in the public domain. A couple DJ sets beautifully shot. Diamond then took part in my upcoming film ‘Looking for the Perfect Beat’. Whilst I was shooting the movie, I had painted a portrait of my NYC father Jazzy Jay that Diamond had seen. He liked it and wanted a painting by me for maybe a future record release. Returning back to the UK, I got busy editing the film. Then Diamond announced he was working on his new album, and there was opening for someone to do the album cover. I submitted some artwork, which got selected, leading to Cover artwork of his 2014/15 album THE DIAM PIECE. Returning back to NYC to try complete filming my project past November 2014 Diamond asked me if I had time to shoot something for him. He asked if I could do something for the track featuring one of the greatest punch line M.C’s Granddaddy I.U. ‘THE GAME’ personally my favorite track on the album had fallen at my feet. For it production value I love the open space D created, the drums are not hard but lyrics, cadence and voice of DADDY I.U give it all the power it needs to be a very big sounding track. 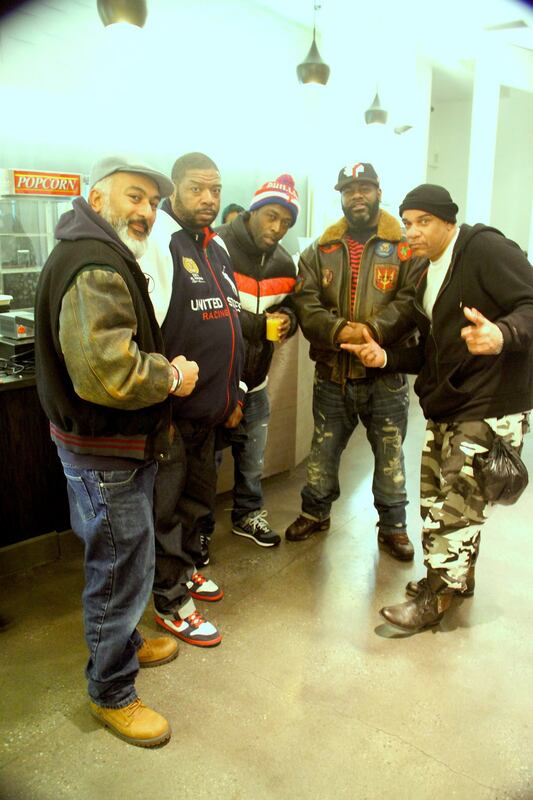 The evening before the shoot, we all coincidentally met at the 41st Zulu Nation Anniversary held in Harlem. 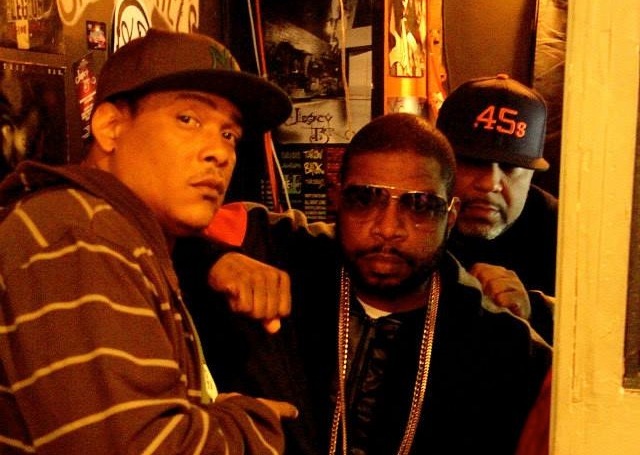 Along side Daddy I.U, Black Rob, Minnesota , Fred Beanz and Break Beat Lou. Diamond informed me that he had booked out a bar for the shoot and that was to meet 3pm in the Bronx. 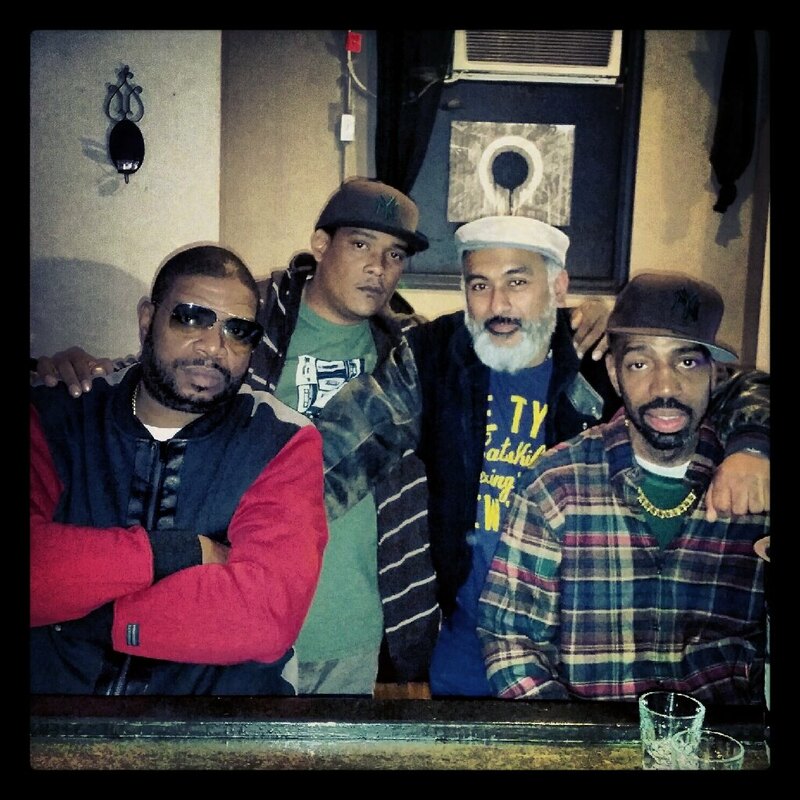 The following day joined by Fred Beanz and Breakbeat Lou we met up in the Bronx for the shoot. We had got there before Diamond and crew and arrived at the venue. THE LEGACY BAR where we was met by the owner who was an fantastic host and went out of his way to help and support the shoot. In classic me style I recruited Fred Beanz to assist me with the shoot and gave him about 10 mins training. Hence his 3 times cameo appearances, a thank you for his efforts and sorry for dropping you in it on my part. Let take into account that we started the shoot at 3 pm and NYC gets very Dark early that time of year. Time was very limited. To a certain extent Diamond gave me some freedom to try a few things. Some worked some didn’t. Anyhow as a back up plan I met up with I.U to shoot some out door shot very very early one morning. Returning back to the UK I had done a rough of the video I think the first week I got back. Unfortunately some things happened and I was out the picture until the start of this year. The whole week alongside Diamond we worked together fine tuning this video. So for all those that have a passion for things creative, keep doing what you do, never give up your dreams or goals, patience is a virtue. Even when things get tough things can happen. Karma.